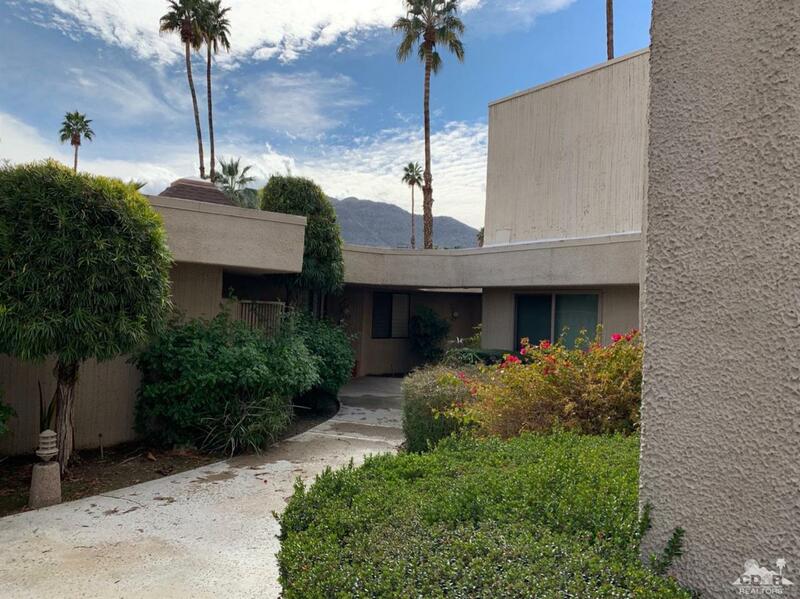 Desert Village located in Rancho Mirage. 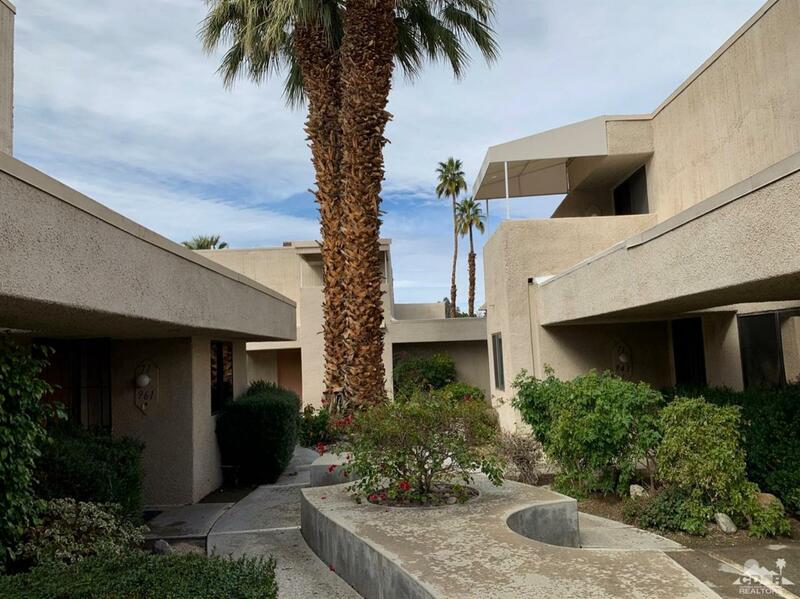 This two bedroom, two bath condominium, has been totally remodeled and includes a private patio with direct access. Upgrades include stainless steel appliances,granite counters and wood laminate floors. This home is perfect for full time individuals or part time residents. 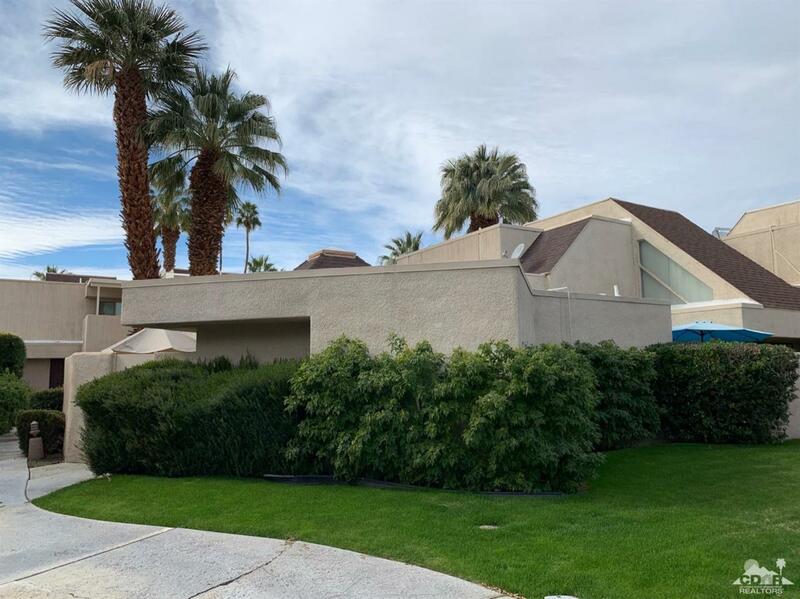 For investors, it can be rented seasonally with a one month minimum or a full time rental.The development is also gated and includes heated pool and spa, a tennis court and small club house. Desert Village is across from The River with all its shops, movie theater,Starbucks and several well known restaurants. 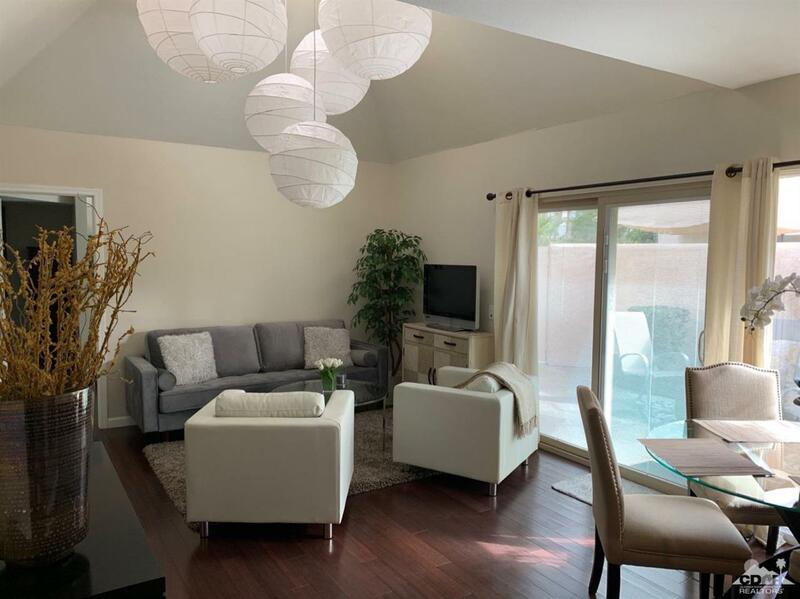 It is close to all types of shopping, a short distance to El Paseo, the Desert Crossing outside mall, the Rancho Mirage Library and Observatory, a short driving distance to the Agua Caliente Casino and great entertainment. The Desert Village complex is updating their landscaping to desert scape and will be painting all the buildings. Listing provided courtesy of John Anselmo of Homesmart Professionals.